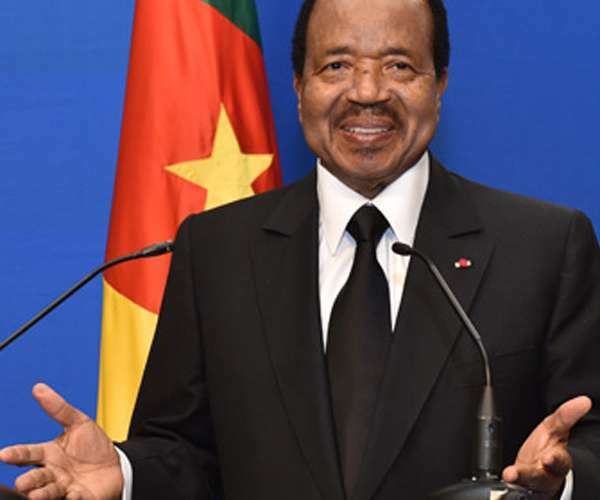 Some 27 personalities closely associated with the Biya government are said to be target of sanctions by the US Government under President Donald Trump, according to French Newspaper, Le Monde. 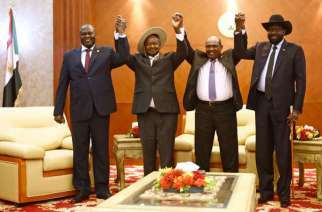 According to the newspaper, these personalities are mostly from the political and military wing of the Government. 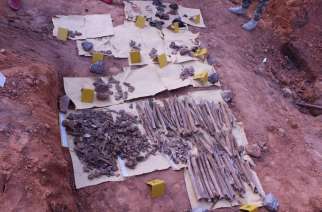 They are being targeted for their role in the ongoing war in the Anglophone Regions, which the US Government has mostly blamed the Cameroon military for gross human rights abuses as well as the foggy political climate which has ensured that civil society actors, journalists and politicians are being arrested and tried by Military Tribunals, reports NT. According to Le Monde, the sanctions which are mostly financial and economic would include among others prohibition of the said persons and their family members from staying on American soil, freezing of all asserts and bank accounts especially those based in America. In recent times, the US Government has been very critical of the Biya regime’s management of the ongoing conflict in the Anglophone Regions. At the beginning of this year it withdrew essential military assistance from Cameroon worth about FCFA 17 billion citing cases of human rights violation by the military. 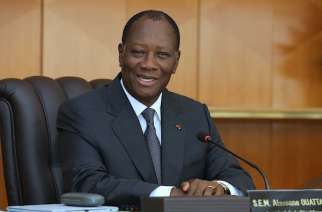 The security aid included funds for radars, four defender-class patrol boats, nine armored vehicles and the withdrawal of an offer for Cameroon to be a candidate for the State Partnership Program- a security cooperation program that teams US State National Guards with host nation militaries. Originally, the Defense Department had intended Cameroon to partner with the Nebraska National Guard. A planned US funded upgrade to a Cesena aircraft belonging to Cameroon’s elite rapid Intervention Battalion has also been terminated, according to CNN. The situation has been further exacerbated by the arrest and detention of opposition leader, Maurice Kamto and other members and sympathizers of his CRM party. In one of his recent outings, Secretary Tibor classified Kamto’s case as politically motivated and not a matter of Common Law. The European Union Parliament in a letter to the Cameroon Government expressed its dismay at the level of human right abuses in the Anglophone North West and South West Regions as well as the trial of Kamto and co. 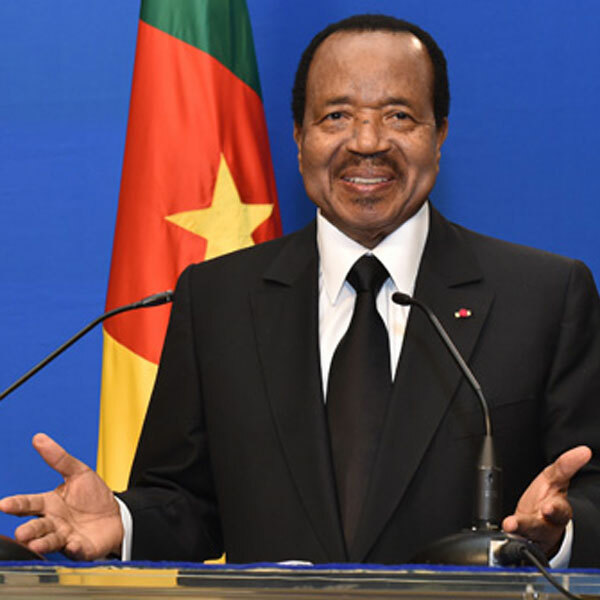 However, the Cameroonian Government through its Spokesperson and Communication Minister, Rene Emmanuel Sadi, has accused these foreign powers of “interference into Cameroon’s internal affairs”. According to him, the military has remained professional in the course of the war and the case of Kamto is purely judicial not political.